April the 3rd will see the last opportunity for people to see visit the wonderful Dazu exhibition at National Museum Cardiff. The exhibition opened in January, with a prestigious VIP ceremony, words from the First Minister and Chinese Diplomats. 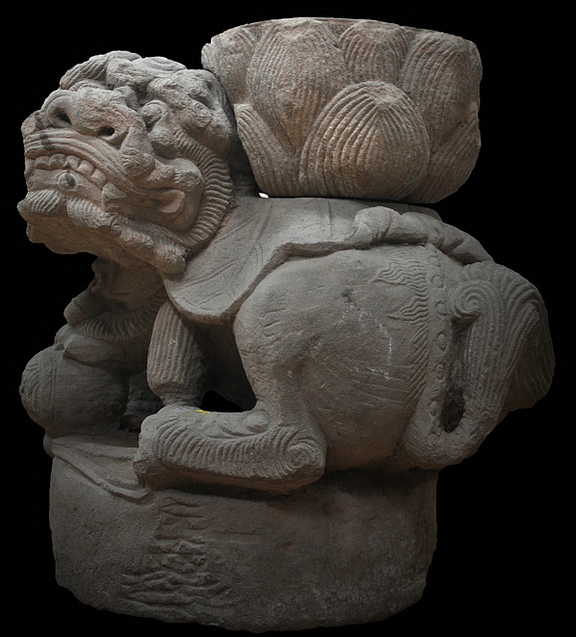 Having never left China before the arrival of the famous stone carvings from Dazu marked a major achievement for both the museum and Wales itself. The exhibition is a real treasure-house of Chinese art history. The carvings consist of some 50,000 figures in total, dating from the 9th to the 13th century. They are remarkable for their aesthetic quality, rich diversity of subject matter, both secular and religious, and the light that they shed on everyday life in China during this period. With only two weeks left this special exhibition is a must see for all before the carvings are packed up and sent back to China for good. Entry is free.